A valid voucher can be used as part or full payment when booking your cab.  Cab Guru will run various promotions which may include vouchers. During your booking tap 'Compare'. Tap the cab company you wish to book with. If vouchers are available you will see a button above the 'Total to pay' called 'Vouchers'. You will now see a list of your vouchers, the soonest to expire will be at the top of the list. Tap the voucher you wish to use. The total to pay will now be reduced by the voucher value. During your booking click on 'Payment type'. Click on the voucher you wish to use. The value of the voucher is subtracted from the total cost of the booking. If the booking total is less than the voucher value no change or cash will be given.